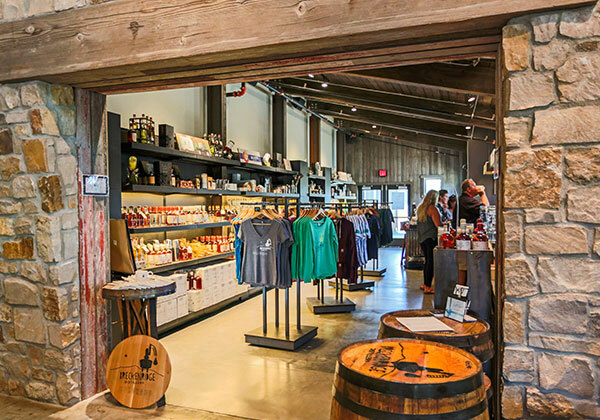 Tours at our production facility on Airport Rd are available 7 days a week during retail business hours of 11am to 6pm, the last tour starts at 5:30pm. Currently, they are offered on the hour :00 and half-hour mark :30. Tours are given on a first-come, first-serve basis, and are limited to 10 people for safety reasons. Tours after 2pm tend to fill up, please plan to arrive early for tours or try to visit earlier in the day. Tour availability is not guaranteed. No formal registration is required, though this is subject to change in the coming months. 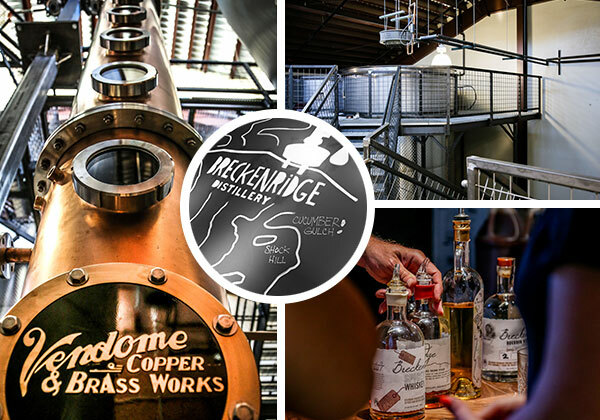 Breckenridge Distillery reserves the right to abbreviate or cancel tours at any time due to production scheduling. We are an active production facility and apologize for any inconvenience this may cause. For those who would like a more exclusive experience, we offer an after-hours VIP tour of our facility for groups of up to 20 people. This tour begins after we close our doors to the public, giving your group ample time to explore the distillery privately with our guide.  You will also experience a more comprehensive explanation of our history and the science of distilling every product we make. Pending availability, we offer samples of unique products we do not sample to the public, including items we’ve been working on in the lab, or barrel aged projects that have never been bottled! *Please drink responsibly. We request that parties arrange for safe travel to and from the distillery. *Tour reservations are for a private tour and tastings and do not include reservations at our restaurant. Please see here for dining reservations. It’s a small imaginarium of gifts and spirits. 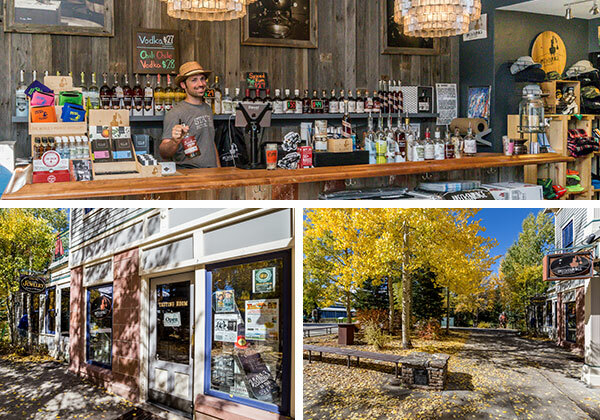 Located in the heart of downtown Breckenridge at 137 S. Main St we offer tastings daily from 11 am to 9 pm.